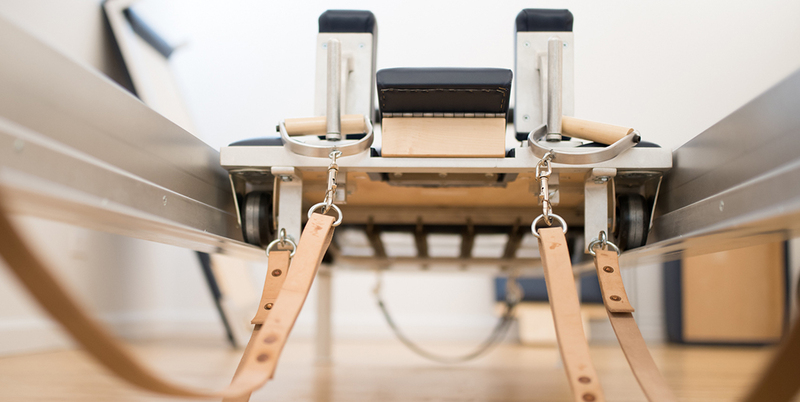 We are a classical Pilates studio, offering one-on-one instruction on all equipment including the Reformer. Our practice is entirely devoted to each individual client, completely without distraction. Our beautiful modern space is a true upscale boutique studio just off Madison Avenue on the Upper East Side in NYC. ~ any age, body type, size or ability! 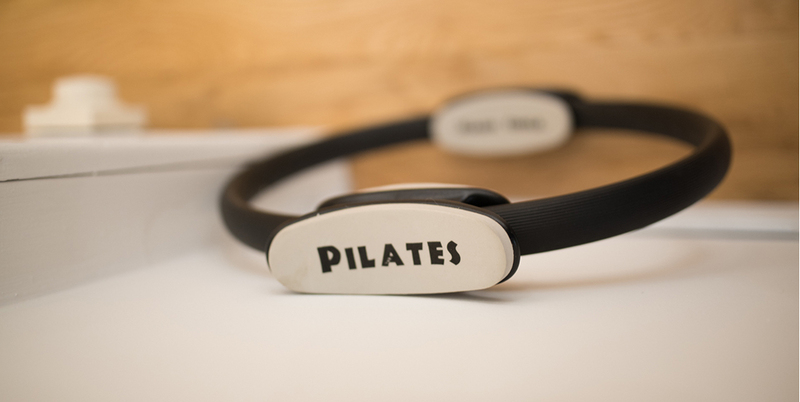 Pilates is a system of exercises and equipment proven to get results. Our 100% private sessions are the perfect way to dip your out-of-shape toe into a healthy routine. Transform with Pilates into the ideal you have for yourself. You will be noticeably stronger, more balanced and proportioned, and achieve your ultimate range of motion. You’re a distance runner or cyclist, you excel at golf and tennis. 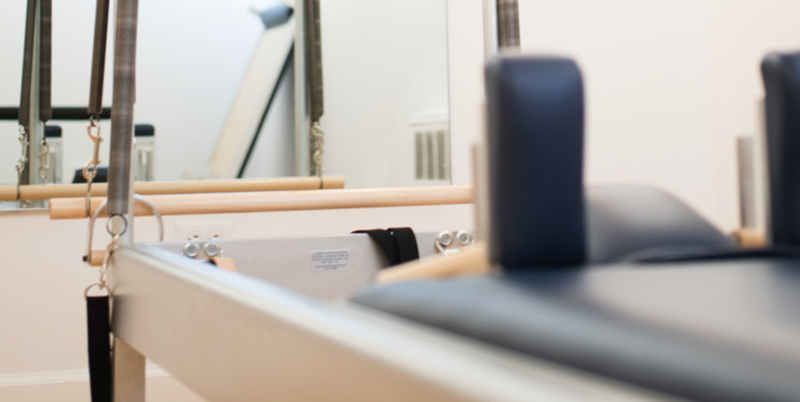 A Pilates program will steel your core, protect against injury, correct imbalances, and elevate your body’s game.